Successful roadside vegetation management depends on an integrated approach. 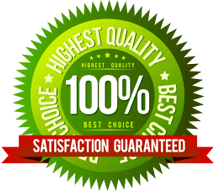 This includes a wide variety of best management practices to address the many issues involved. This integrated approach includes an assessment of the existing conditions and determination of the type of roadside environment desired. Roadside vegetation management is essential to prevent the spread of weeds, as well to protect agriculture lands from areas of disturbance or transportation corridors that generally have a greater potential for the invasion and establishment of weeds. Roadside mowing is one method used to control weeds, however mowing alone has proven not to be effective alone in controlling weeds. In certain cases, herbicides are applied to roadsides for weed and brush control. Roadside spraying is also done for control of vegetative growth in and around guard rails, bullnoses, center & right side medians. Other objectives of roadside vegetation management policies and practices include the encouragement of quick plant growth after construction (to avoid soil erosion), the control of invasive species, and roadway aesthetics. 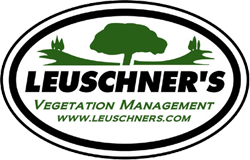 Leuschner’s has extensive vegetation management experience. 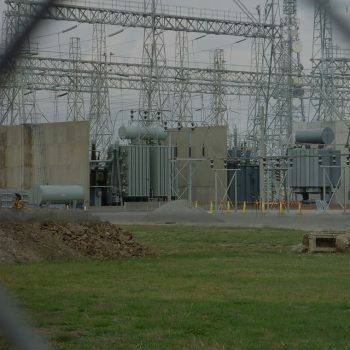 Our expertise has allowed use to secure contracts with Transportation Ministries, Hydro Commissions and various Public Works Utilities. Please contact us for further information regarding the roadside vegetation management services we provide.